Eleven Indian lenders including Axis Bank, ICICI Bank, and HDFC Bank have joined hands to launch the country’s first blockchain for supply-chain financing for small and medium enterprises (SMEs), according to a report in The Economic Times (ET). 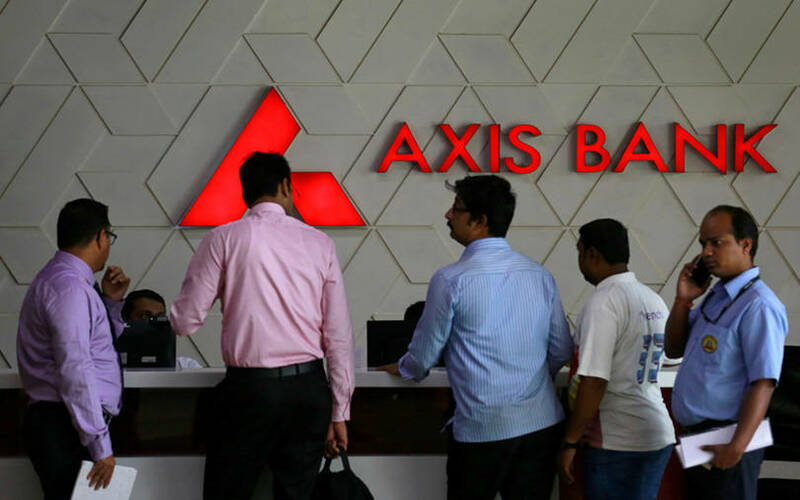 Apart from Axis Bank, ICICI Bank, and HDFC Bank, the group includes Kotak Mahindra Bank, RBL Bank, Yes Bank, Standard Chartered Bank, and South Indian Bank. IndusInd Bank, State Bank of India and Bank of Baroda are outside members, according to the report. “All these supply-chain players, banks, logistics partners, Customs, etc., have different technological platforms and technical competence... a common blockchain network harmonises the requirements and lets everyone see the flow of the trade on a single platform,” said Akhil Handa, head of fintech and new business initiatives, Bank of Baroda. In the meetings organised by a consortium called the Blockchain Infrastructure Company, the banks are talking about a network that can provide essential access to public credit data, which in turn can ensure less risk-based transactions. The move is expected to boost financing to small businesses. According to the report, the latest central bank data showed that the outstanding credit of all commercial banks with the MSME (micro, small and medium enterprises) sector as a percentage of the total outstanding corporate credit with banks is just 17.3%.